Sportive shoulder bag for your documents, laptop computer and other valuables. The Messenger Laptop Bag is a sportive shoulder bag for your documents, laptop computer and other valuables. Compact in dimensions; practical in use. 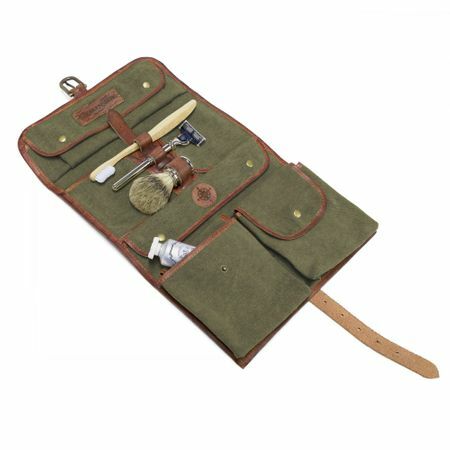 Inside and out, it sports numerous compartments for valuables such as wallets, mobile phones, cameras and writing utensils. Inside, the bag is equipped with a padded laptop compartment. The bag is marked by top-quality finish. All wear-and-tear points are hemmed with leather. In addition, the bag is reinforced in all stress points. 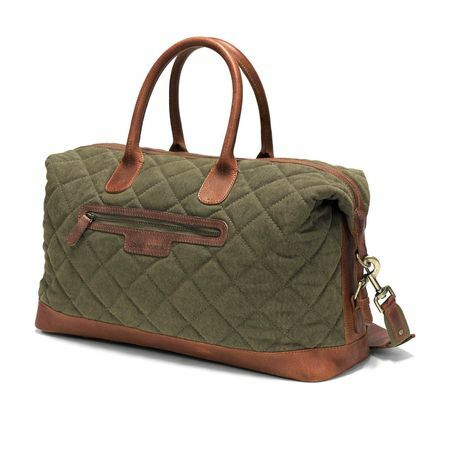 The bag is refined with an extensive quilting on the bottom. 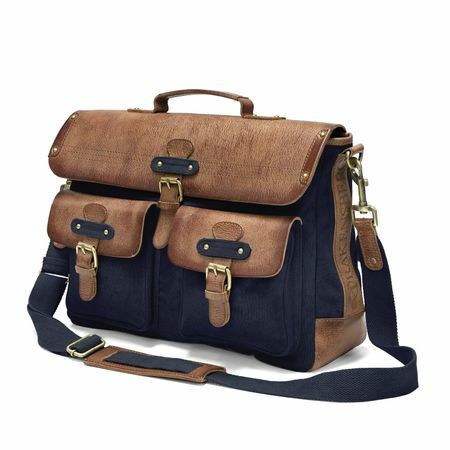 The Messenger Laptop Bag can be worn as a traditional briefcase with a handle or as a shoulder bag with a long adjustable, removable strap. There is no rating for KIMBERLEY - Messenger Laptop Bag - Green.